Ja Rule fans chant abuse. 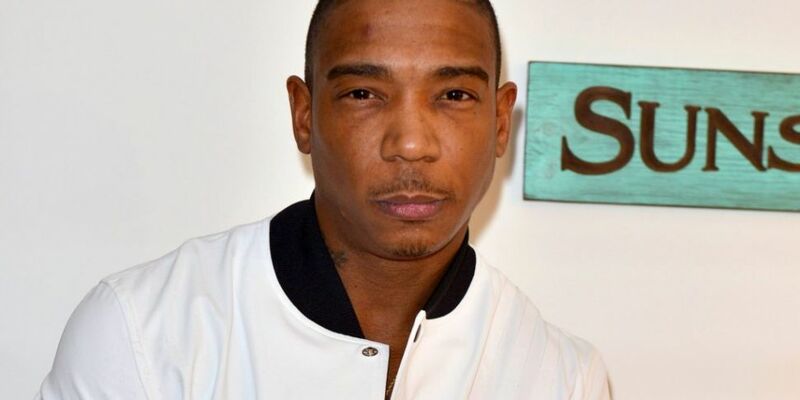 Ja Rule got fans at one of his shows in New Jersey to start shouting abuse at him over the Fyre festival disaster. In a strange turn, he got the crowd to start chanting f!c$ you Ja Rule. He said he wanted them to get it all out of their system. Since the releases of the Fyre festival documentaries some people have asked was the rapper some way responsible. He has strongly denied that he played any part and that he got ripped off too. Someone in the crowd managed to get a video of him slagging himself it would remind you of the saying Conor McGregor got going in the lead up to the Mayweather fight.